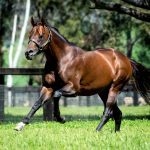 Cox Plate and Australian Guineas winner Shamus Award is coming to the end of the season with a flurry of success adding two debut winners to his tally on Monday. The Clinton McDonald stable could not have been any happier with their first starter Causeway Girl, who thrashed her rivals to win the 1100 metre maiden at Murtoa by seven and a half lengths. She jumped fast for Damien Thornton to find the front on the fence and was in a class of her own down the running when she opened up to win as she pleased under hands and heels. 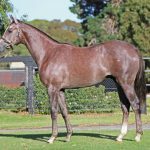 A $150,000 Inglis Premier purchase for her trainer from the Sledmere Stud draft, Causeway Girl is the first winner for Lady Katina, a half-sister by Giant’s Causeway (USA) to Group II winner Katima and to the dam of Group II winner Deferential and stakes-winner Eusebio. Lady Katina was one of 157 mares that visited Shamus Award last spring so the brilliant win of Causeway Girl will be very good news for her owner Jennifer Mackay. Shamus Award made it a winning double with the Matthew Dale trained Sausedge opening her account with a tenacious win at Moruya as favourite. She travelled just behind the leaders and knuckled down to her task in impressive fashion to overhaul the leader and win the 1020 metre juvenile contest by a long head with four lengths back to the third horse. A $45,000 Inglis Weanling Sale purchase from the Davali Thoroughbreds draft, Sausedge is a half0sister to Group II winner Vintedge and stakes-winner Youths Edge and is the ninth winner from terrific producer Alternative Edge. 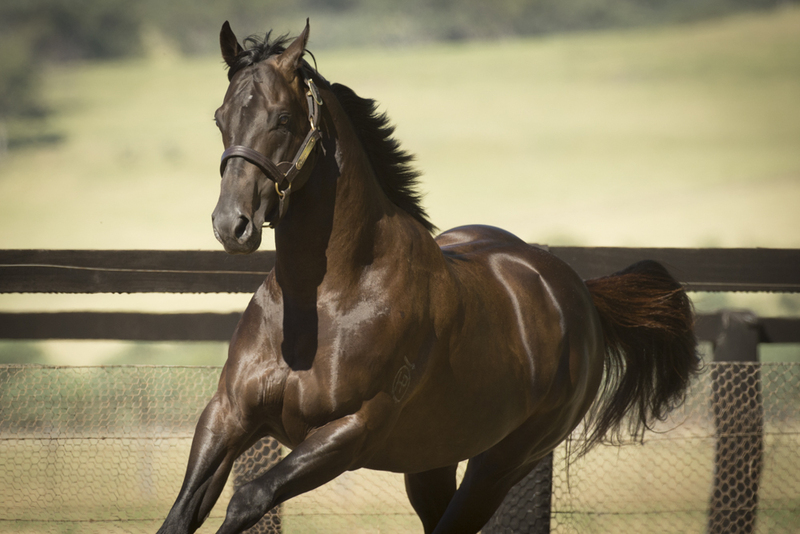 Shamus Award is the sire of eight winners (one in The Philippines and one in South Africa) , his six Australian winners putting him equal third on the first season sires sires list by winners list behind only Spirit of Boom and Zoustar. The best performed son of champion sire Snitzel at stud, Shamus Award stands at Widden Stud this spring at a fee of $11,000.